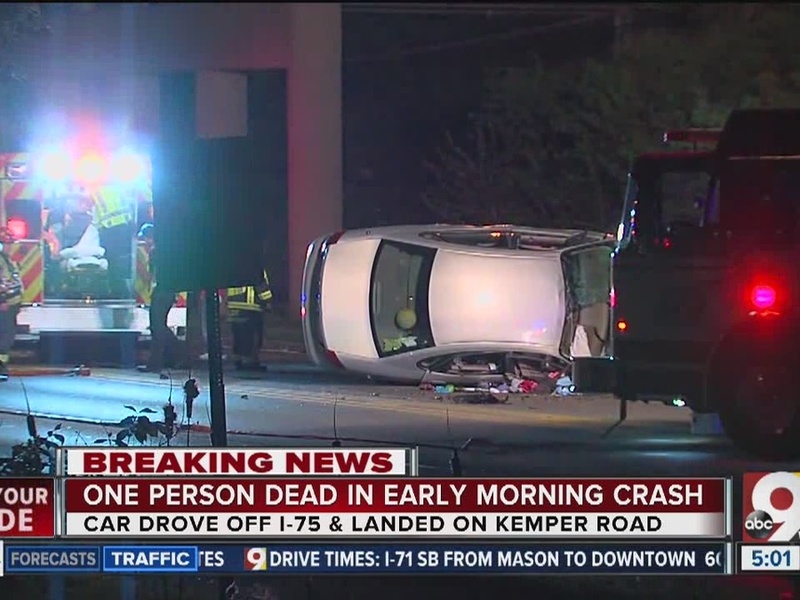 SHARONVILLE, Ohio -- A Colerain Township man driving northbound on I-75 was killed when his vehicle drifted off the highway, fell down an embankment and landed on its side on Kemper Road around 12:50 a.m. Wednesday. Jesse Fatora, 26, was pronounced dead on the scene. 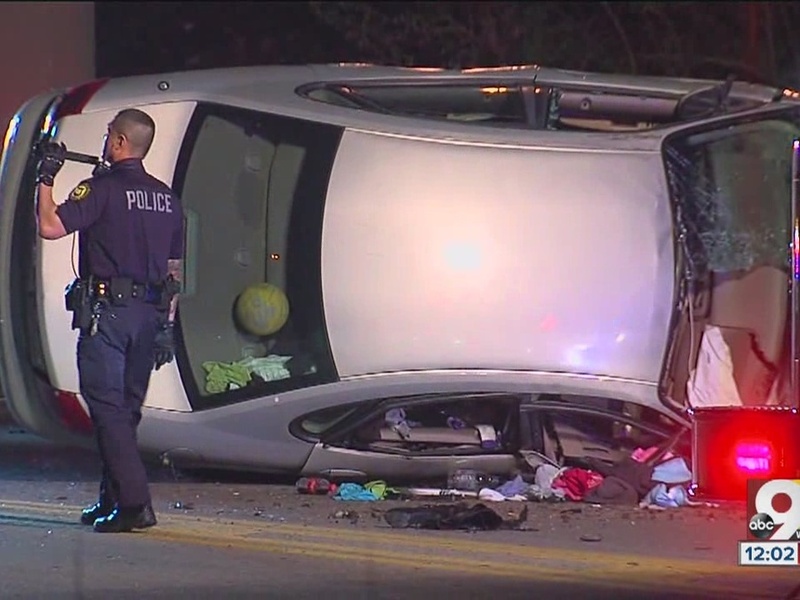 One woman from West Chester with minor injuries was transported to the West Chester Medical Center while a second man, also of West Chester, was able to walk away without injuries. Sharonville Police said the car drove off the left side of the roadway into the grassy median. The car traveled down the embankment to land on Kemper Road. "It's kind of a lengthy process because we actually have two different crash scenes," Preuss said. 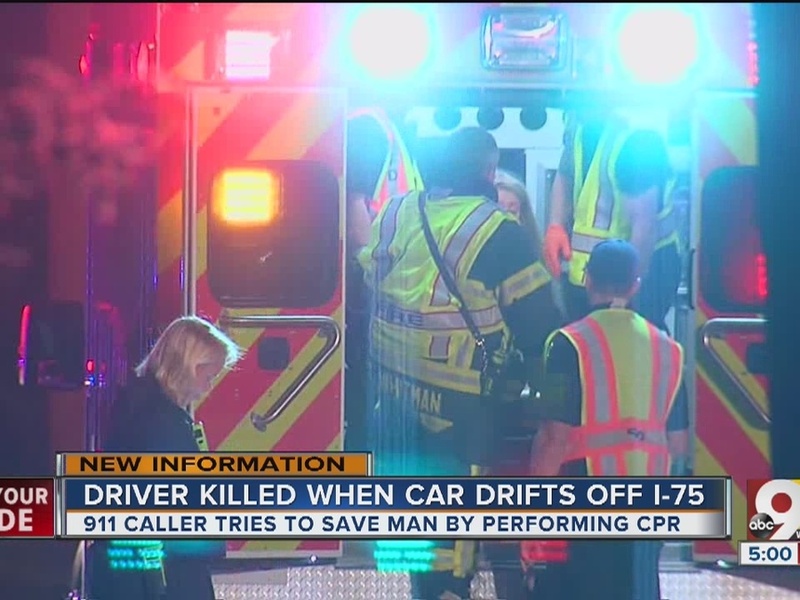 "The car actually started out on I-75 and then ended up on Kemper Road, so we have to process two different areas for our auto-accident investigation." Kemper Road was closed until about 6:30 a.m. between Chester and Canal roads while police investigated, according to Lt. Mark Preuss of the Sharonville Police Department. The cause and speed of the vehicle are still being investigated. Any witnesses are asked to contact the Sharonville Police at (513) 563-1147. 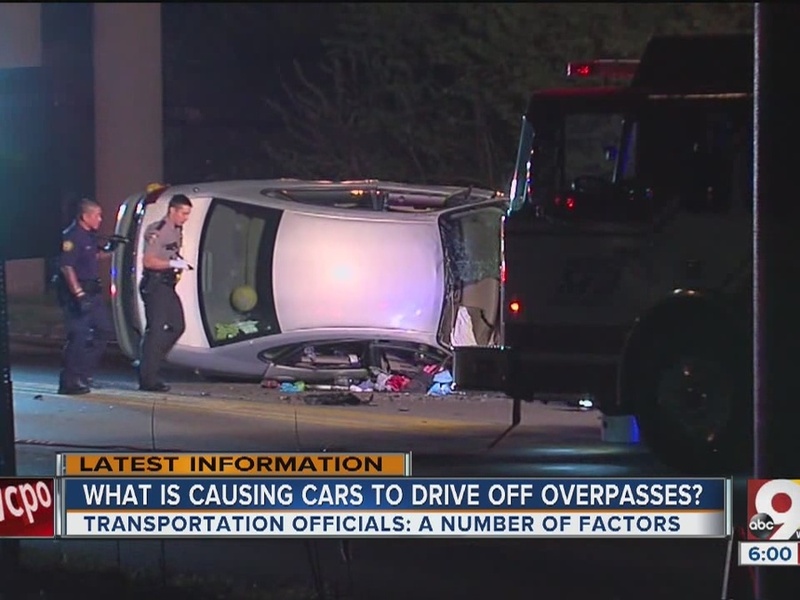 The Ohio Department of Transportation keeps track of problem areas where many crashes occur, but most deadly crashes occur in sporadic locations, according to ODOT Communications Manager Brian Cunningham. "They're very random, and so for us to be able to get a handle on why it occurs is very difficult," he said. Most crashes can be attributed to driver error, according to Cunningham. When officials can identify a problem spot, the bigger issue is finding a solution. "Could be as simple as installing a new sign, could be as complicated as having to rebuild a curve, or to remove a hill," Cunningham said. In Wednesday's fatal crash, police are still investigating why Fatora went off the road.